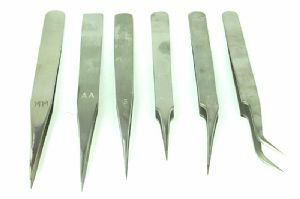 1 x size mm tweezers. 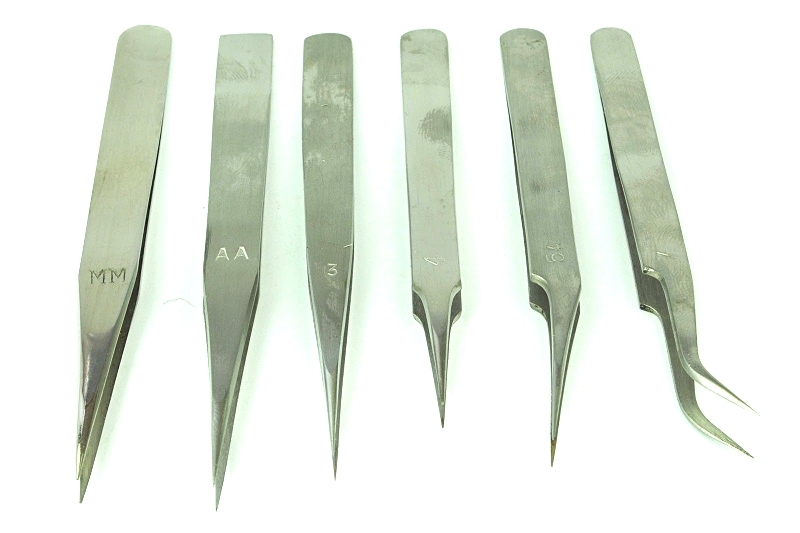 All tweezers are 5" or 12 cm. Proops Brothers Ltd serving this industry for over 80 years.